On Dec. 5 the Minneapolis City Council passed its 2019 budget, which included no new funding for hires at the Minneapolis Police Department (MPD), but they increased MPD’s allocation by 2.2% over its 2018 funding levels. The budget passed after extensive public testimony calling attention to the need to divest funding from MPD and invest resources into violence prevention, housing, addiction services, youth programming and other community-based approaches to safety. 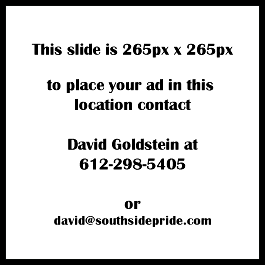 Mayor Jacob Frey proposed $1.1 million for new internal MPD hires that would put eight new police officers on the streets, but the council voted 9-2 on Friday to move that funding into a new Office of Violence Prevention and other non-police safety strategies. However, even with this funding shift, MPD’s 2019 budget is still $4 million larger than its 2018 budget. The 2019 allocation of $183 million for the police department still dwarfs the city’s funding for health and housing, in spite of Mayor Frey’s pledge to prioritize investments in affordable housing. Before the council meeting began, Members of Reclaim the Block erected an altar in City Council chambers to honor the lives of people who have been killed by MPD, including Jamar Clark, Barbara Schneider, Quincy Smith, Courtney Williams, Thurman Blevins, Terrence Franklin, Travis Jordan, and others. 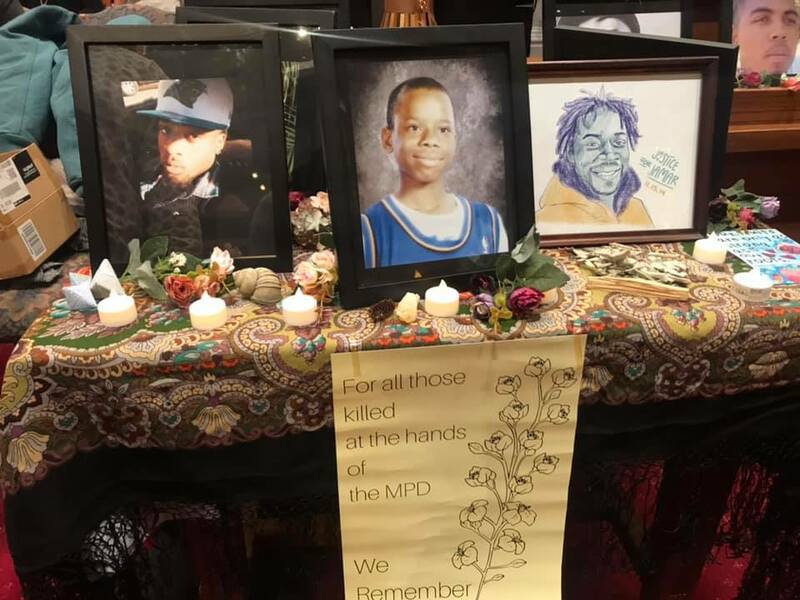 The altar served as a reminder of MPD’s deadly track record, especially in its encounters with Black Minneapolis residents. Of the 31 people killed by MPD since 2000, more than 66% were Black, wildly out of proportion with the Minneapolis’ 19% Black population. In addition, Council Member Johnson proposed a new work group to explore the city’s 911 response system. The work group will examine whether non-police personnel would be better equipped to respond to certain 911 calls, and whether the city should explore an alternative emergency number for mental health crises, domestic violence, and substance abuse. The amendment passed unanimously.